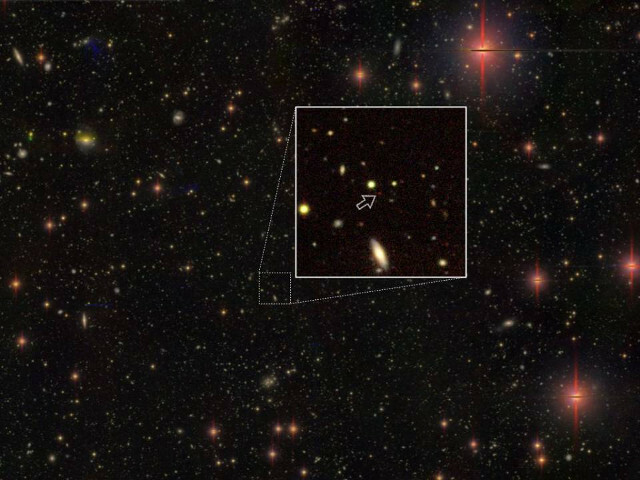 An article published in “The Astrophysical Journal” describes a study on the galaxy MACS0416_Y1. 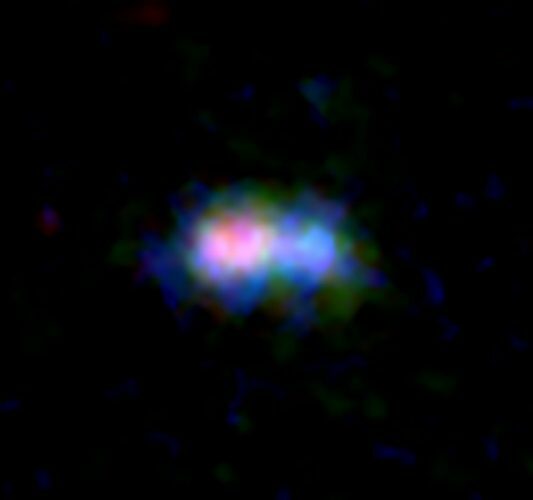 A team of researchers led by Professor Yoichi Tamura of the Japanese University of Nagoya used the ALMA radio telescope to observe a galaxy we see as it was about 13.2 billion years ago. 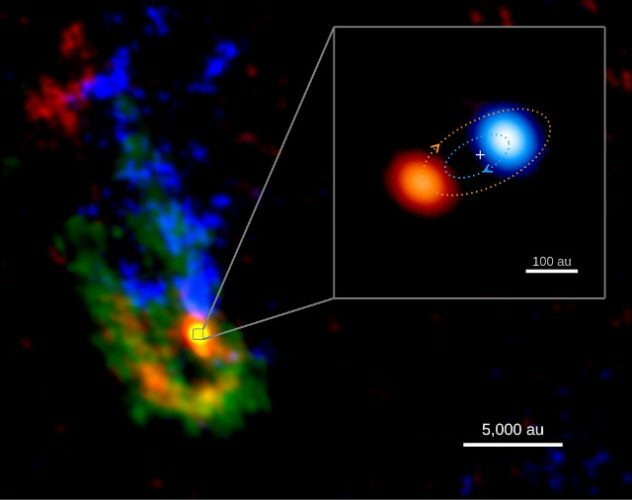 The surprising discovery is the considerable amount of interstellar dust present within it, explained by two intense periods of star formation that took place around 300 million and 600 million years after the Big Bang with a quiet phase between them. 5 articles published in the journals “The Astrophysical Journal Letters”, “The Astrophysical Journal” (here and here), “The Astrophysical Journal Supplement Series” (paiwalled, available here) and “Publications of the Astronomical Society of Japan” describe various aspects of the discovery of 83 new quasars dating back to about 13 billion years ago, studied together with 17 other quasars from that era that were already known. A team of researchers led by Yoshiki Matsuoka, now at the Japanese Ehime University, used the Hyper Suprime-Cam (HSC), an instrument mounted on the Subaru Telescope of the National Astronomical Observatory of Japan (NAOJ) in Hawaii. Those quasars are powered by supermassive black holes and their study will help perfect our cosmological models. 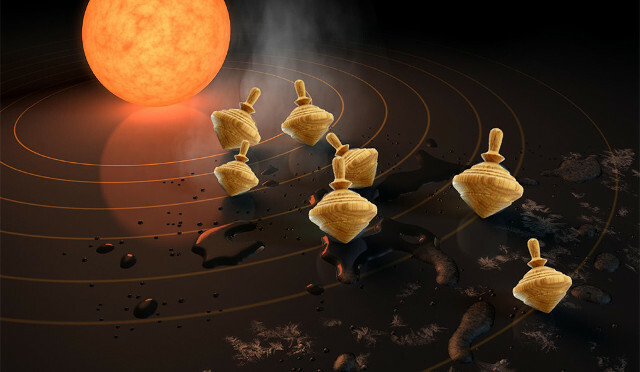 An article published in the journal “Nature Astronomy” offers a solution to a mystery concerning a configuration of exoplanets pairs’ orbits discovered over the years by NASA’s Kepler space telescope. 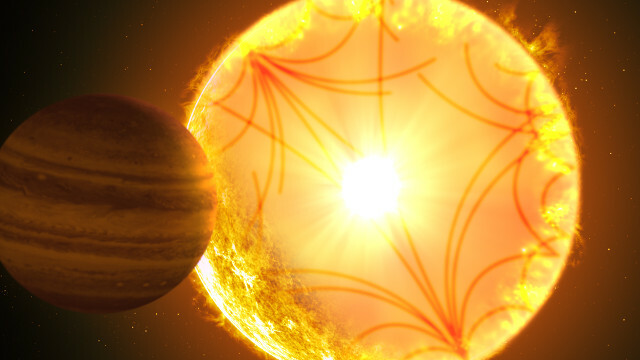 According to Sarah Millholland and Gregory Laughlin of the American Yale University, obliquity, which is the inclination between these planets’ axis and their orbit, is a key element to explain why those orbits are just outside the natural points of stability.